Our office provides preventive care for the entire family. Prevention begins with regular visits to our hygienists. Our hygienists are highly skilled, licensed professionals and extremely gentle at providing thorough cleanings to remove plaque, tartar (calculus) and stains, while maintaining your absolute comfort. They patiently spend time with every patient demonstrating the proper way to care for their teeth. They will make recommendations specific to your needs and suggest a program of maintenance designed to sustain good oral health. Our doctors routinely complete an examination at every preventive care appointment. In addition, every patient receives an examination for signs of oral cancer. New patient preventive care visits with the hygienist always begin with a discussion of any issues that concern the patient, dental or otherwise. A health history and the taking of any necessary x-rays generally follows. 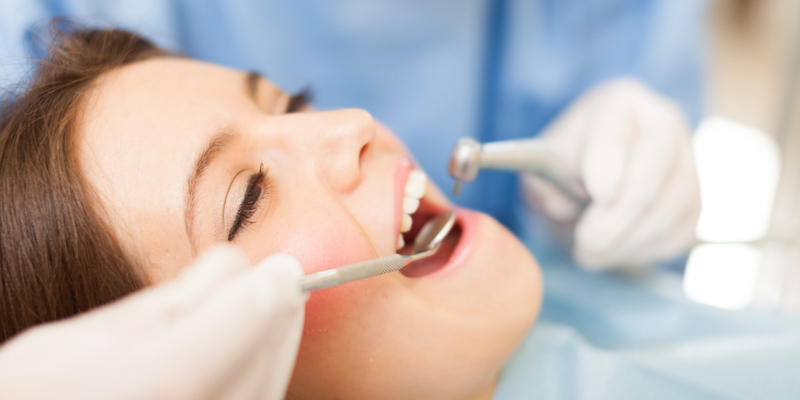 Our doctors will complete a thorough oral examination checking for decay, the condition of all existing restorations, periodontal (gum) disease, and other potential concerns. All of your questions and concerns will be answered. If you are a new patient and desire to visit our office, please call to schedule an appointment. We are conveniently located to serve patients throughout Kansas City, Blue Springs, Independence and surrounding areas.